THE EPO has become so scandalous (an elaborate mess!) that we need new tools/facilities just to keep track of it all and keep it properly cataloged. 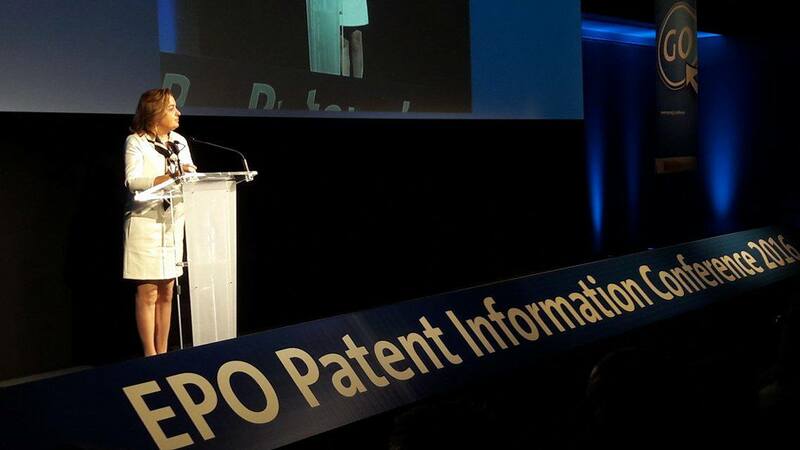 The American patent system looks like a saint compared to today’s EPO. There aren’t just technical problems but also human rights issues, nepotism, and possibly criminal elements like fraud. The Office and by extension the entire Organisation is rapidly becoming Europe’s greatest source of shame. Patricia García-Escudero is a symptom of what goes on inside the EPO under Battistelli’s reign. We wrote several articles about this last month [1, 2] (see these for background/details). Well, Patricia García-Escudero is joining you guys pretty soon. More specifically, she’ll serve almost like Battistelli’s ‘mole’ inside the BoAC. How can anyone not see that there is a ‘mole’ in the supposedly ‘independent’ Boards of Appeal? This was foreseen and it is increasingly being confirmed. Watch the photo in this new EPO “news” item (epo.org link). 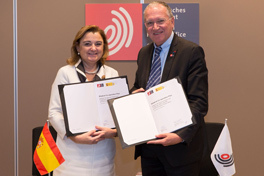 Scroll down and focus on the picture of “Ms Patricia García-Escudero, Director General of the Spanish Patent and Trademark Office and President Benoît Battistelli” under “Bilateral co-operation plan signed with Spain” (guess who signed it).